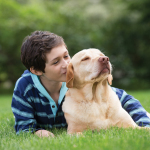 Zoetis Receives USDA License for Cytopoint. 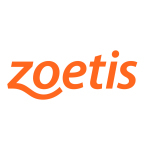 PARSIPPANY, N.J.--(BUSINESS WIRE)--Zoetis Inc. (NYSE:ZTS) today announced that the U.S. Department of Agriculture (USDA) has granted the company a license for CYTOPOINT™, the first monoclonal antibody (mAb) therapy approved to help provide sustained control of the clinical signs associated with atopic dermatitis in dogs. CYTOPOINT targets and neutralizes interleukin-31 (IL-31), a key protein involved in triggering itch in dogs. 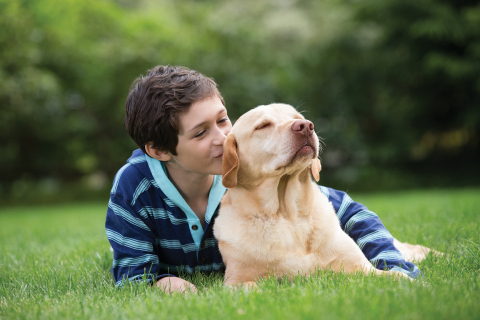 It provides fast, effective relief of itching – the hallmark sign of the allergic skin condition atopic dermatitis in dogs – and offers the sustained efficacy and convenience of one injection every four to eight weeks. 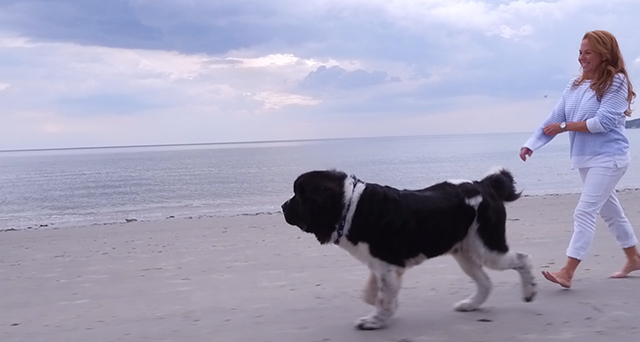 CYTOPOINT helps improve the long-term quality of life for dogs suffering from atopic dermatitis and eases the related frustration and concern of their owners. 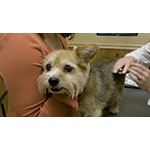 It is now available to all veterinarians in the United States. 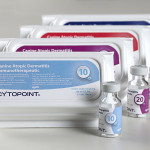 CYTOPOINT is a ready-to-use, sterile liquid injectable containing a mAb specifically designed to target and neutralize cytokine interleukin-31 (IL-31), a key cytokine (protein important in cell-to-cell communication) involved in triggering the itch associated with canine atopic dermatitis. It works by mimicking the activity of natural antibodies to selectively bind and neutralize IL-31, thus interrupting the itch cycle in atopic dogs. 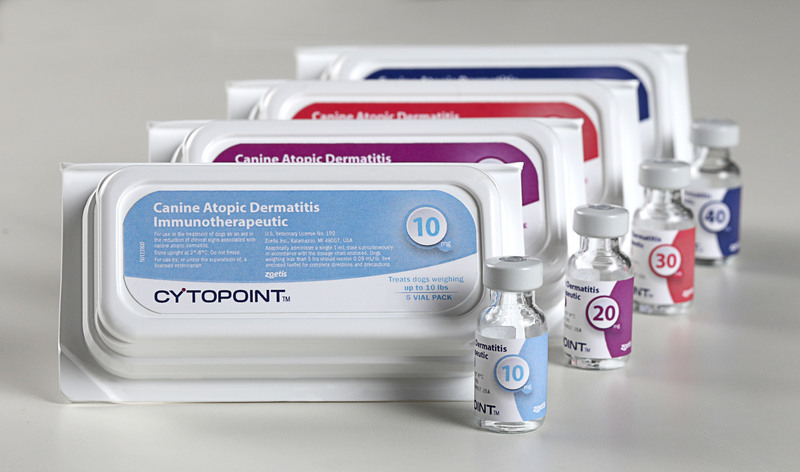 CYTOPOINT begins working within 1 day and delivers 4 to 8 weeks of relief from the clinical signs of canine atopic dermatitis, allowing the damaged skin the chance to heal. In clinical studies submitted to the USDA and published in Veterinary Dermatology, treatment with CYTOPOINT at a minimum dose of 2 mg/kg resulted in a significantly (P≤0.05) greater percentage reduction from baseline in pruritus on days 1–49, and skin condition scores on days 7-561, when compared to placebo. Forward-Looking Statements : This press release contains forward-looking statements, which reflect the current views of Zoetis with respect to business plans or prospects, future operating or financial performance, future guidance, future operating models, expectations regarding newly approved products and other products and other future events. These statements are not guarantees of future performance or actions. Forward-looking statements are subject to risks and uncertainties. If one or more of these risks or uncertainties materialize, or if management's underlying assumptions prove to be incorrect, actual results may differ materially from those contemplated by a forward-looking statement. Forward-looking statements speak only as of the date on which they are made. Zoetis expressly disclaims any obligation to update or revise any forward-looking statement, whether as a result of new information, future events or otherwise. A further list and description of risks, uncertainties and other matters can be found in our Annual Report on Form 10-K for the fiscal year ended December 31, 2015, including in the sections thereof captioned “Forward-Looking Information and Factors That May Affect Future Results” and “Item 1A. Risk Factors,” in our Quarterly Reports on Form 10-Q and in our Current Reports on Form 8-K. These filings and subsequent filings are available online at www.sec.gov , www.zoetis.com , or on request from Zoetis.